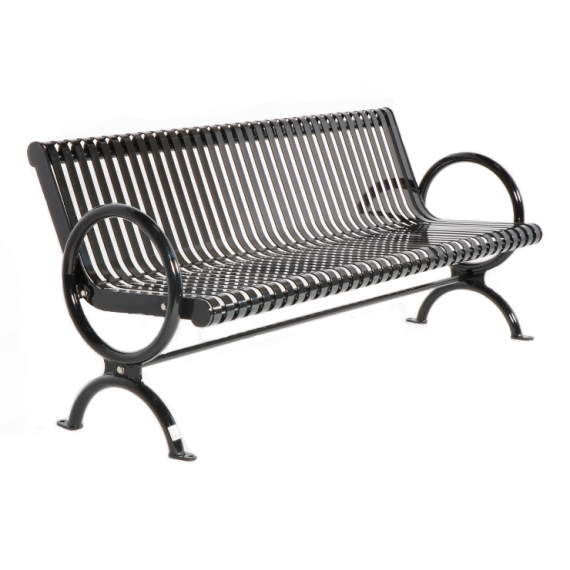 Adding a commercial metal outdoor park bench is a great way to decorate gardens, outside buildings, or parks. 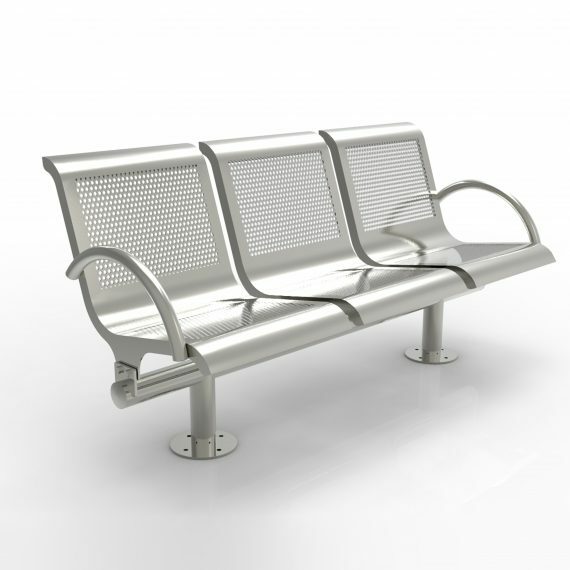 For public areas such as bus stops or shopping malls, these benches provide a space for individuals to rest. 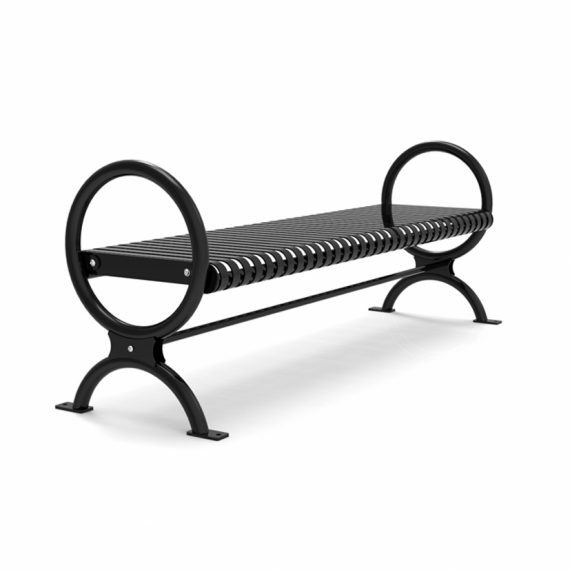 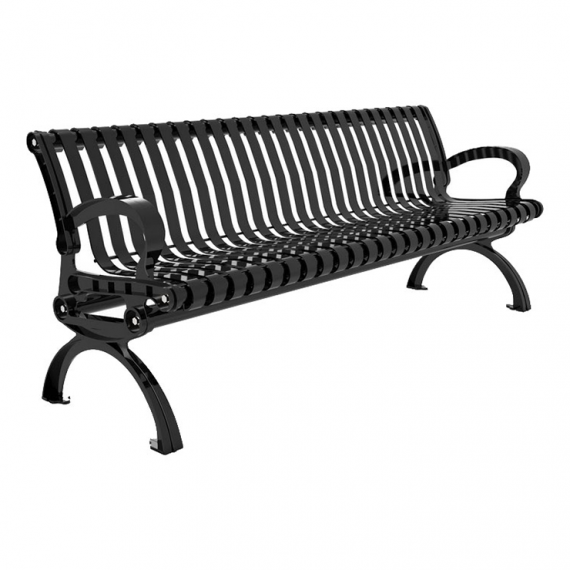 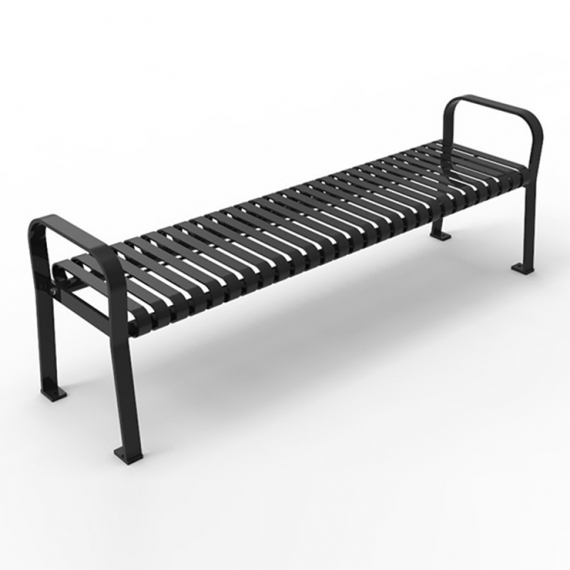 Providing both comfort and durability, Canaan’s commercial landscape park benches are made from powder-coated steel, which provides superior resistance to corrosion. 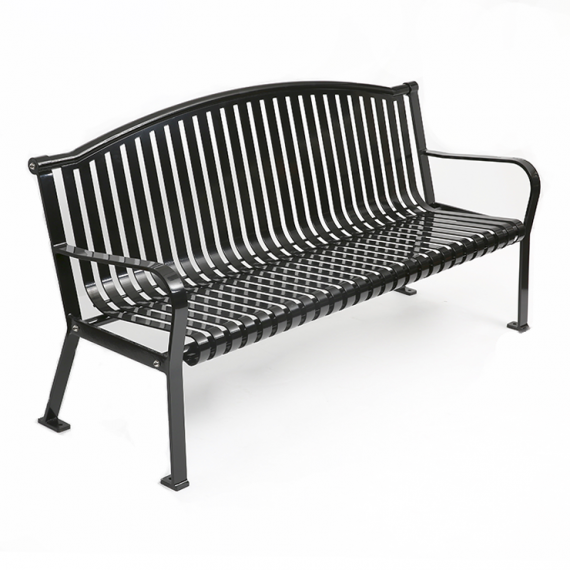 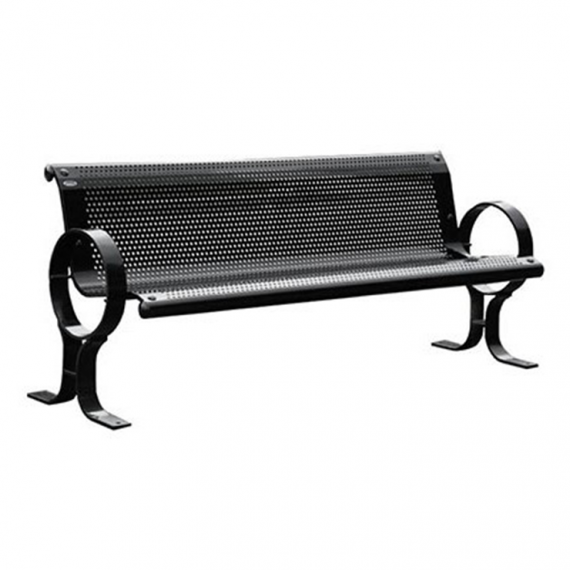 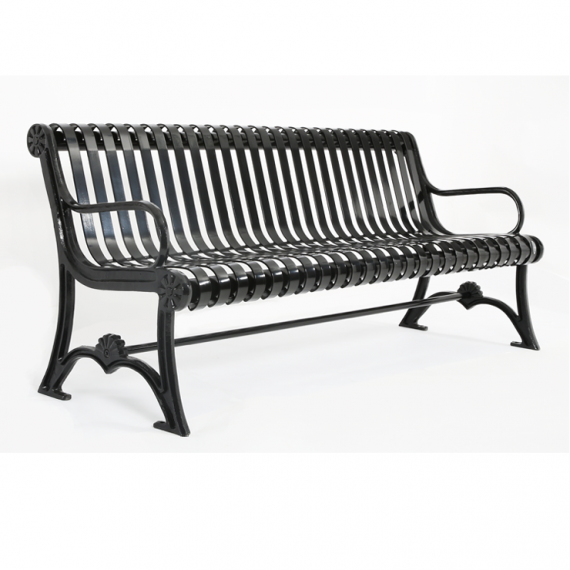 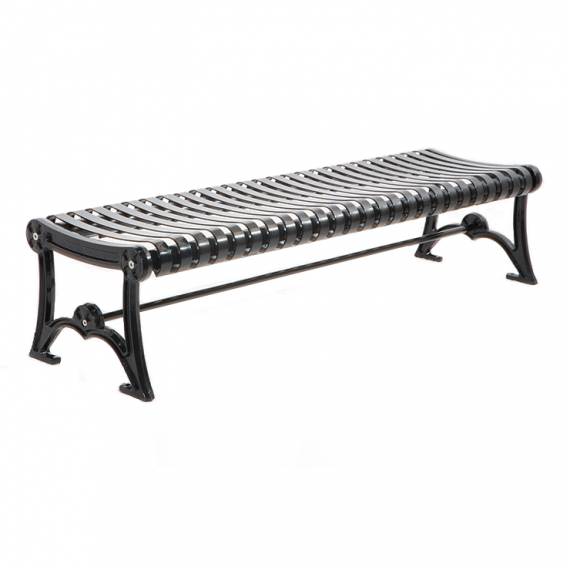 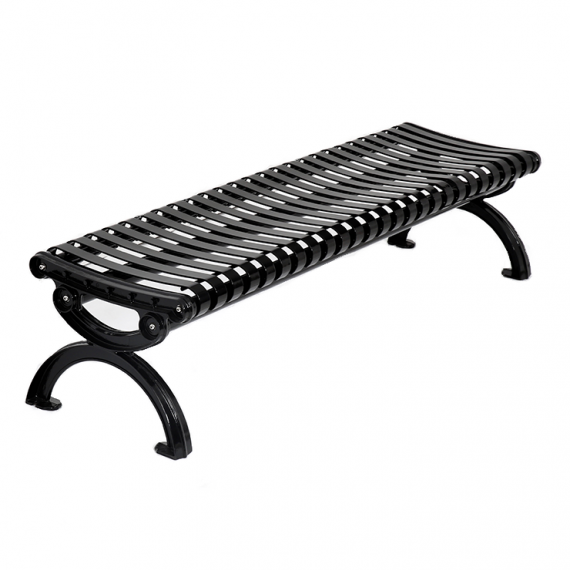 Cast-iron frames and arms make our metal park benches more luxurious and elegant. 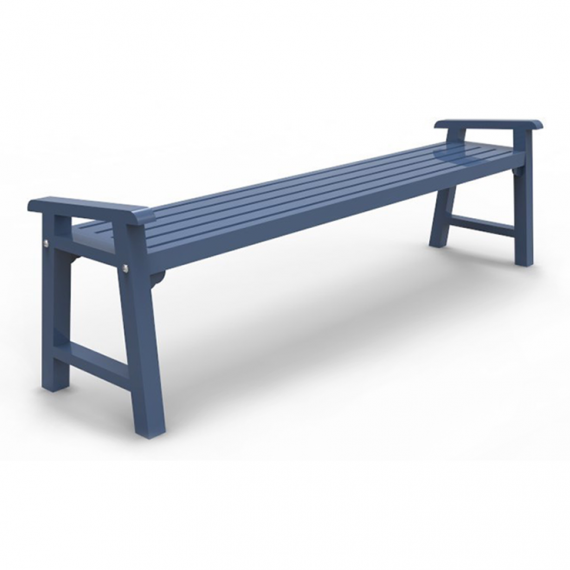 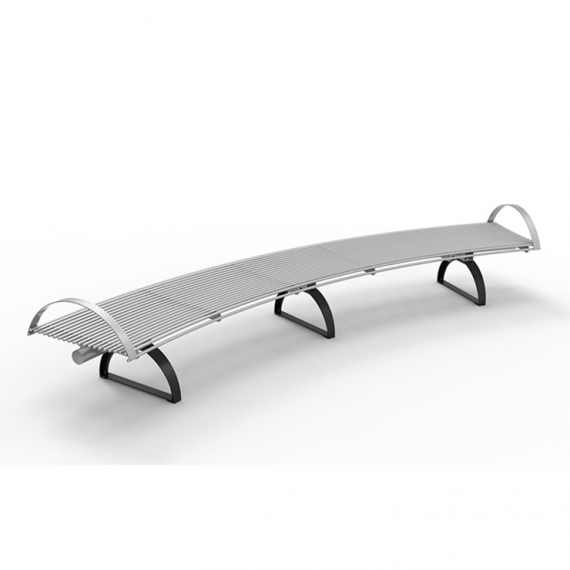 The benches are available in different sizes, shapes, and colours. 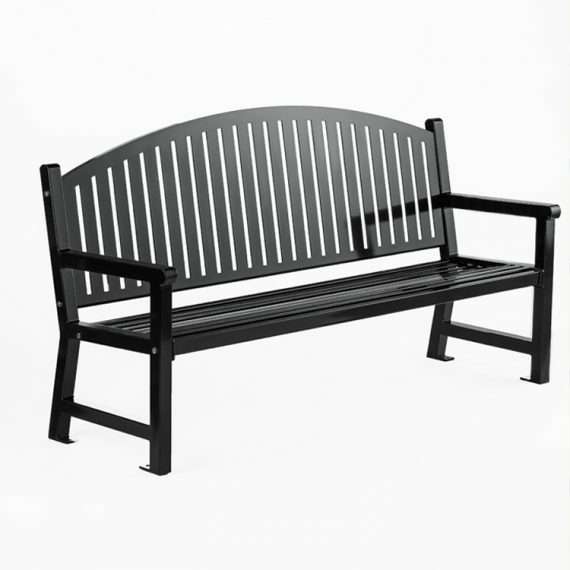 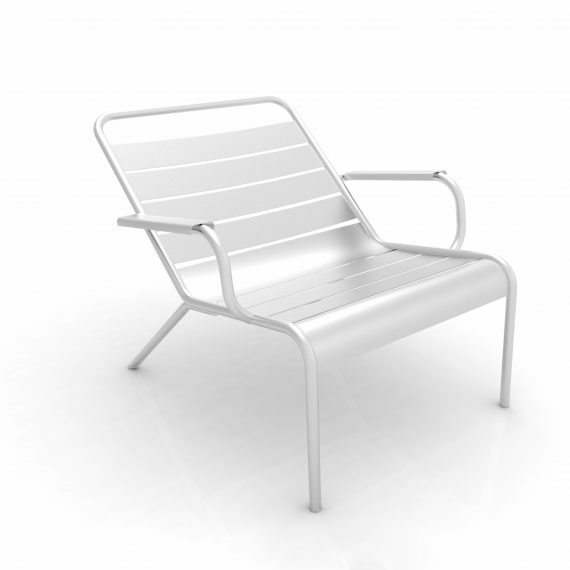 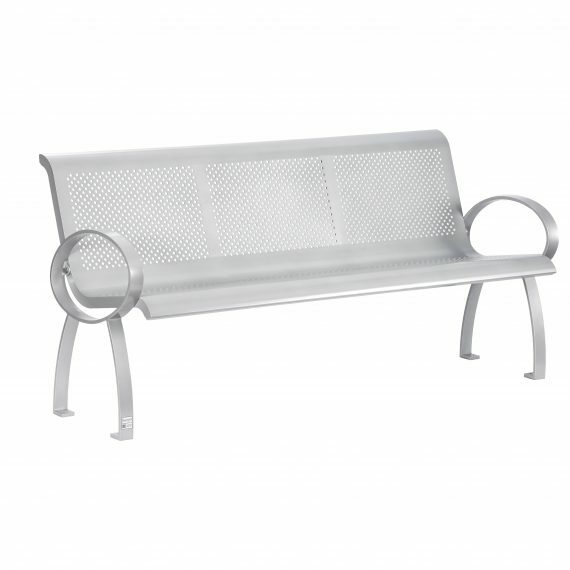 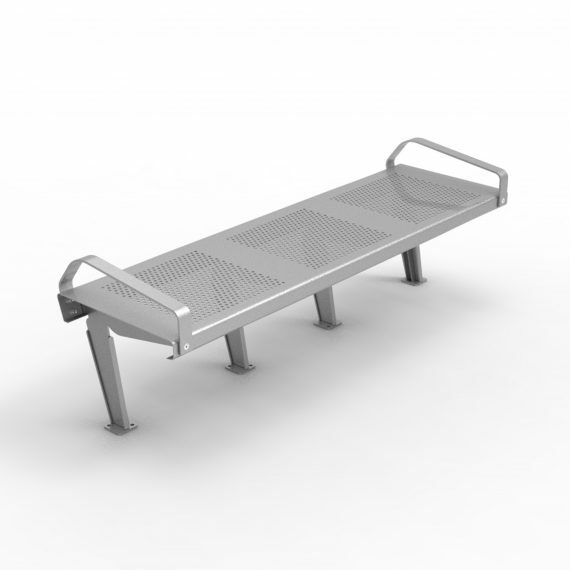 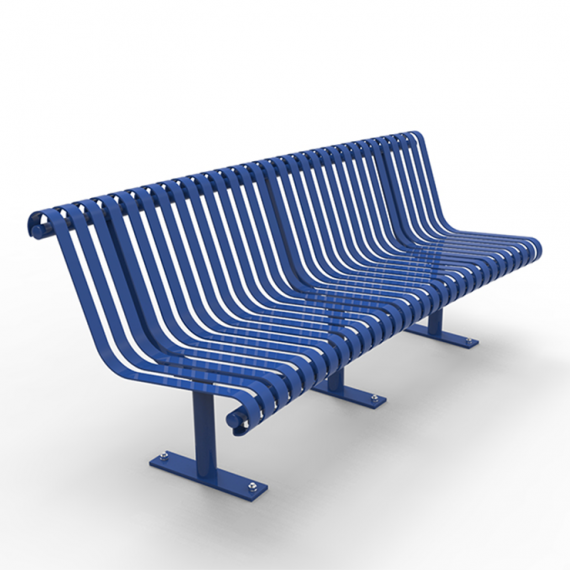 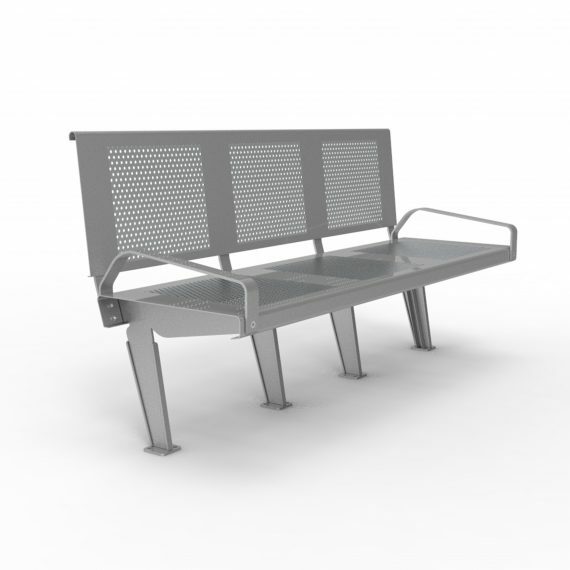 Design your own commercial metal park bench by simply picking your favourite design and then choosing a colour. 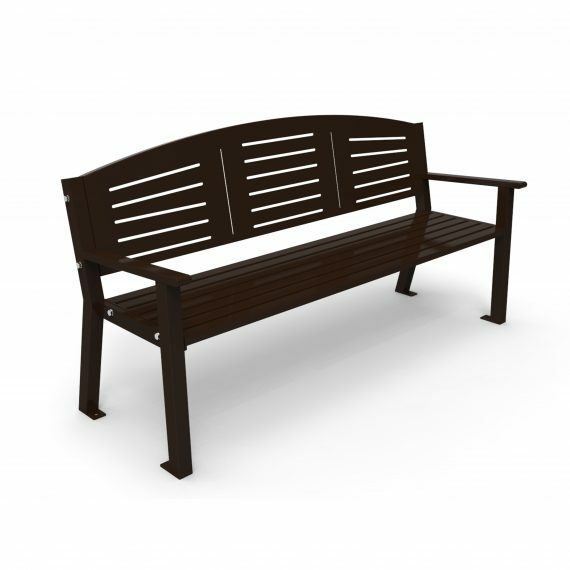 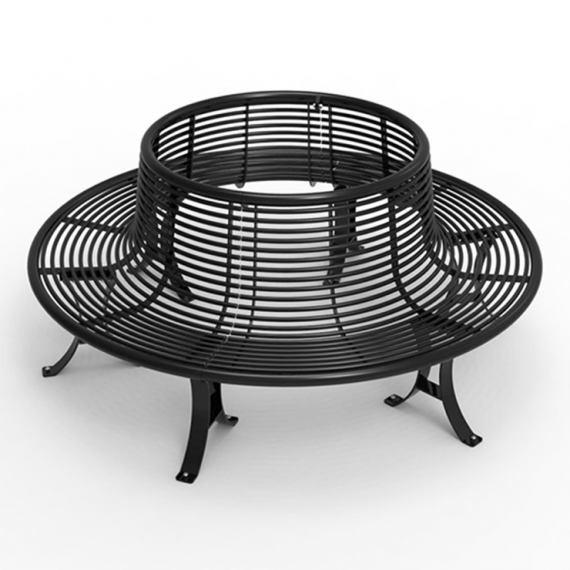 Our collection comes pre-assembled and it must be mounted for safety reasons.